Don’t miss out on a special spring break at Beersheba Farm. Now save up to £150 on our last 2 remaining spring weeks. 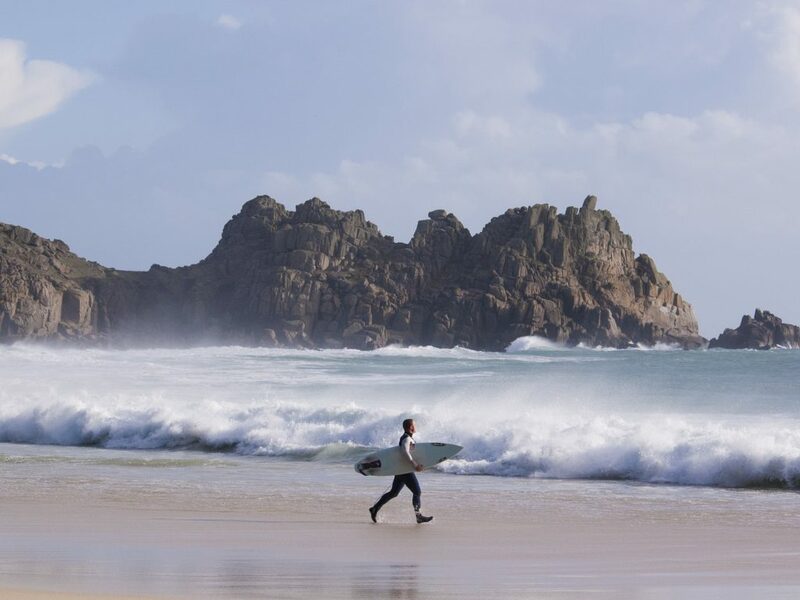 With complimentary logs for the log burner, and a great welcome pack with Cornish cream tea and St Ives chocolates, you are sure to enjoy a soul-lifting Cornish coastal break. 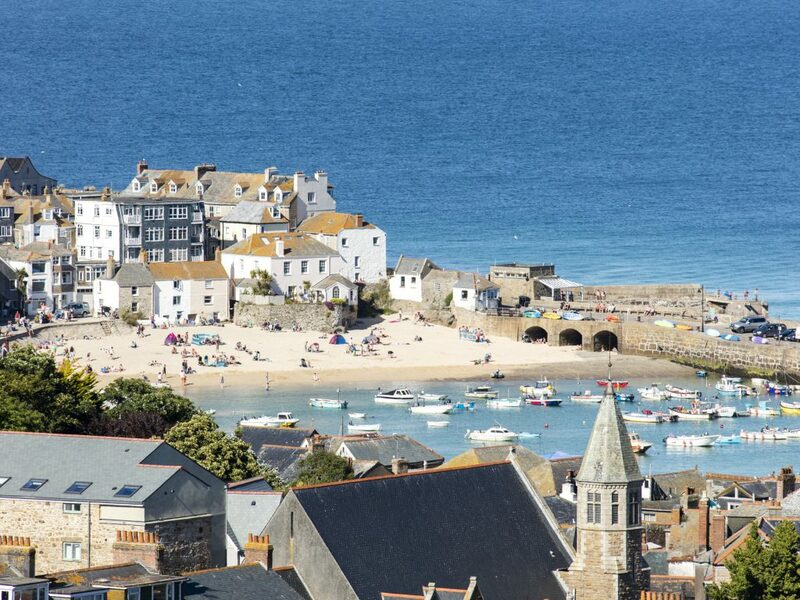 Why not take in the food, atmosphere and artistic culture of St Ives, then get cosy and comfortable at Brea Cottage, and treat yourself in the toasty hot tub. May is a beautiful time to stay at Beersheba, the blossom is in full bloom, the sun is warm and the days long. Last chance to get a booking for May! Want to spend your summer at Beersheba? Book soon or you will miss out! Autumn is a special season on the farm, with the leaves dropping and the nights drawing in. 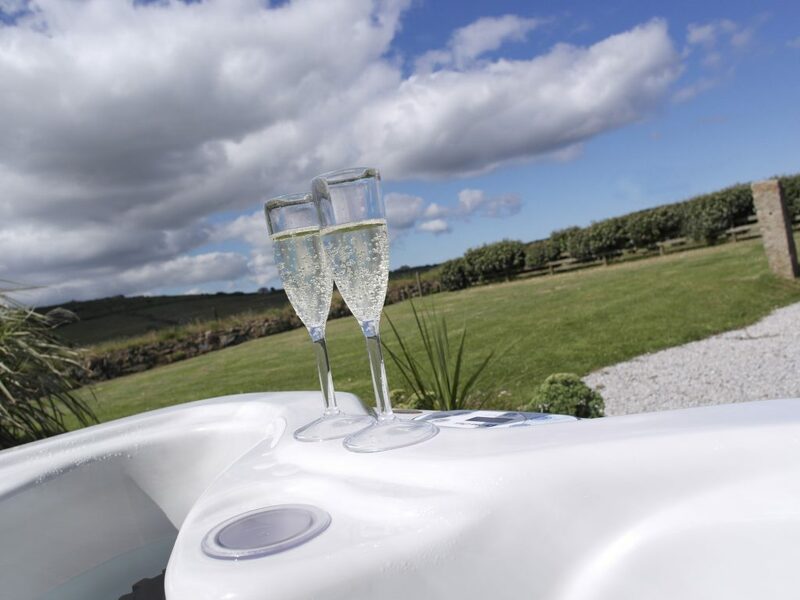 Spectacular sunsets and autumn starry skies are even better viewed from your private hot tub! Why not book a cosy, relaxing break in our beautiful cottage, with free logs for toasty fires. Special offer rate – book now and save £50 – up to 6 people. 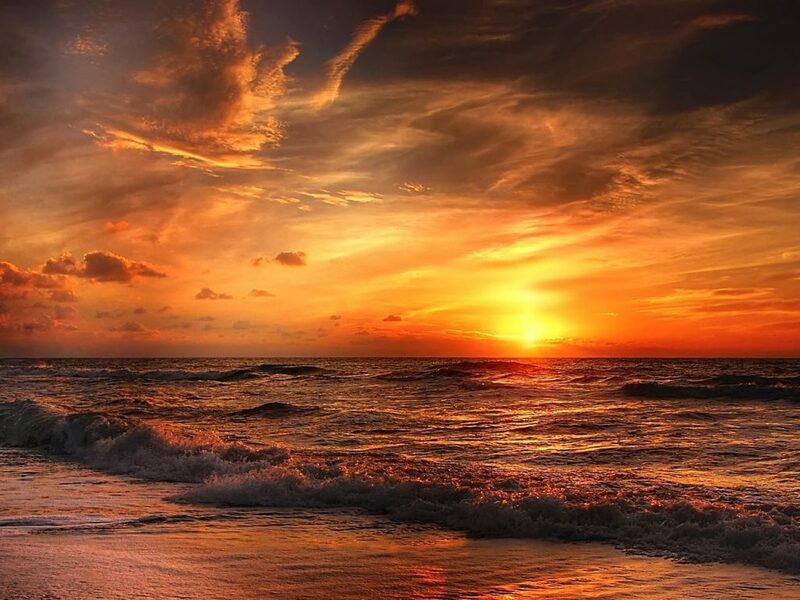 Use code SUNSET when booking direct online. From £440, including hot tub! Get away with a luxurious and relaxing short break at Brea Cottage (3 or more days). 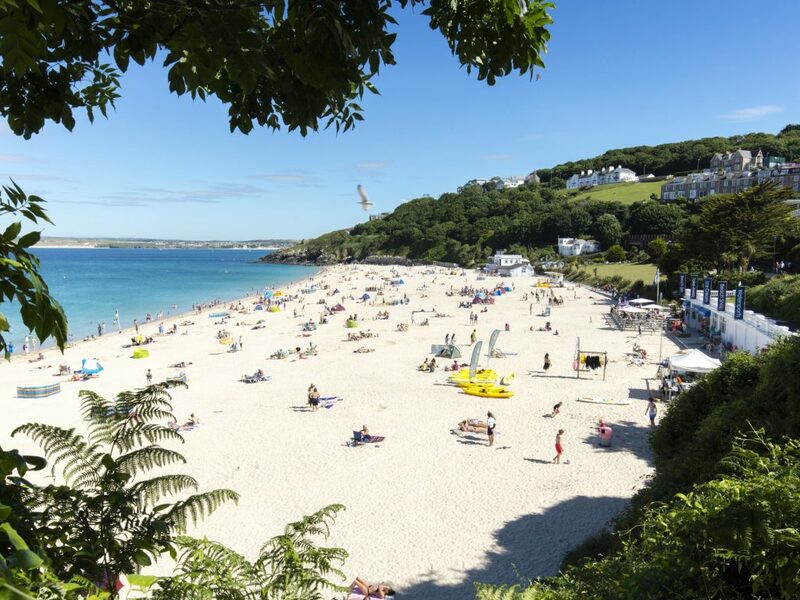 The perfect setting for a break away from it all, a short break gives you a chance to take in the stunning Cornish coast, and explore the beautiful harbour town of St Ives. With breaks starting at £440, including hot tub, book today for your great getaway. Short breaks available Oct – Whitsun (not including school holidays).